Events Clothing Company, the global licensee of the iconic technical marine brand Line 7 Marine, has announced the signing of three new distributors to further its presence in the international market place. In addition, the company has just been announced as the official merchandise supplier for the 2014 ANZ Sail Fiji race. 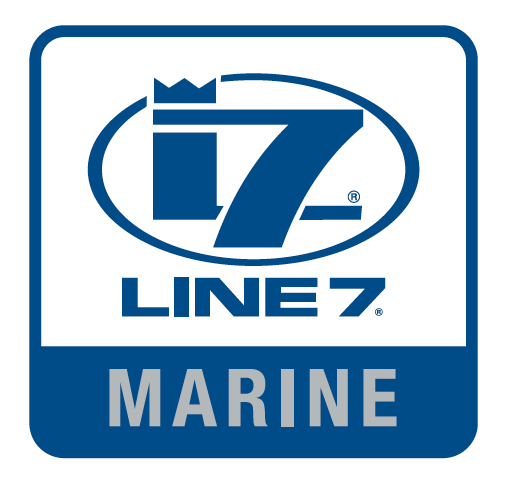 The new distributor partnerships – Line Honors, USA, Nortex, Sweden and Compass Course, Japan – represent exciting new opportunities for Line 7 Marine where a consistently high standard of design and fabrication of garments and accessories, is driven by innovation and technology. ANZ Sail Fiji starts 7 June and has already received a number of entries. Hosted by the experts in blue-water races, the Royal Akarana Yacht Club, in partnership with Opua Cruising Club, it’s lining up to be a great rally. Line 7 has been involved with New Zealand yachting events since 1963 and the team is delighted to be able to support ANZ Sail Fiji. The Line 7 merchandise range will be launched shortly and will be available on the event website; sailfiji.co.nz and at Line7Marine.com. Competitors registering using the online crew form, by 10th May, will go into the draw to win an official Sail Fiji Line7 dry tube.